For single women, ages 18-40. Visit our VOCATIONS page to learn more. 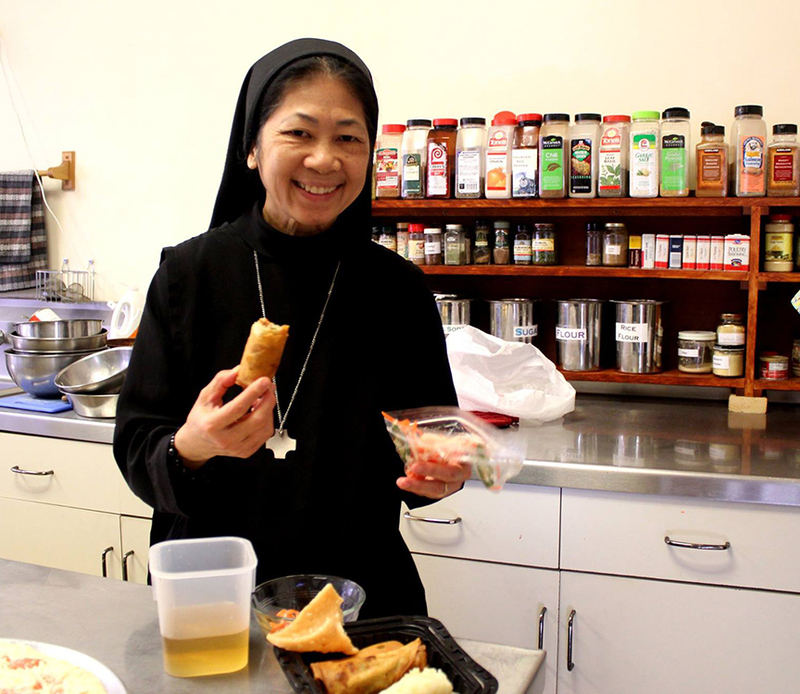 Sister Lucia Anne was born in Saigon City, Vietnam, the third of nine children. She was 11 years old when the Viet Cong attacked Saigon. Having witnessed the great suffering of her people, she felt drawn, at age 21, to commit to a life of prayer. She entered a contemplative community in Vietnam where she spent 12 years. Then she moved to America to join her family. "Everything was really new for me: a new life, a new language, a new culture, even new food," she said. But the desire for contemplative life never waned, and she entered the Benedictine Sisters in 1996.